Displaying 21 - 25 of 25 1990 Chevrolet Camaro reviews. Fun First Car — Wasn't fast, sounded ok, fun to drive, looked damn good black paint black wheels. Blew the trans in a snow storm. I think it's time for my second childhood. Can't wait for the new one to come out. 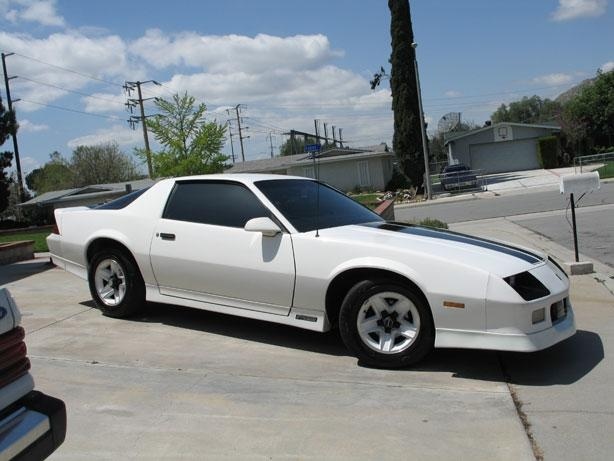 Got The Last Iroc Cov't — I had the pleasure of buying a slightly mistreated 1990 Iroc Cov't about 2 yrs ago. I am doing my best to make it what it once was and then some. Even for a 16 yr old car, the kids still love it. Windows come down at stoplights for a HP estimate or model year query. And the kids who were babies when these cars ruled the streets still test their macho gusto at greenlights. I usually win. It is a total blast to drive this car. Let 'em tune. I rock. Iroc — This was a super fast car. It stuck to the road and felt like you could not break it loose if you wanted to. 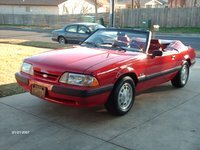 The rag top was great for California summer days. 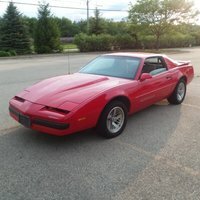 I drove it for two years. Great looking car and smoked mustangs with no problem. I Love This Car — car drives excellent. chevy got this one right. i plan on building it up quite a bit here soon. the paint is sunfaded, and it has a few odds and ends that need to be repaired but thats about all that is wrong with it.